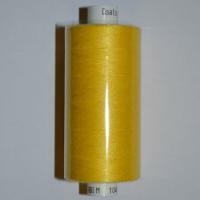 Moon Threads are supplied on 1000 metre spools and are available in over 150 different colours. 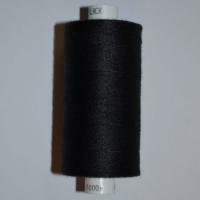 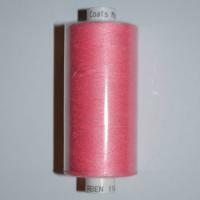 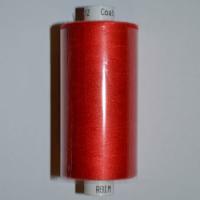 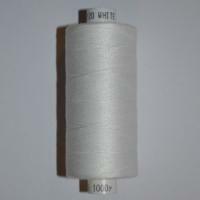 Moon Thread is a spun polyester thread which is suitable for many hand and machine sewing projects. 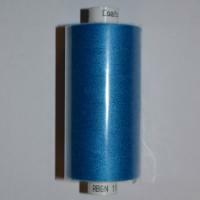 Top quality Moon Threads are one of our best selling threads and are excellent value for money. 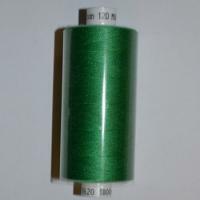 For larger projects, Moon Thread is available to purchase in bulk making this the ideal choice of Sewing thread for commercial businesses or when you have a large project ahead of you.